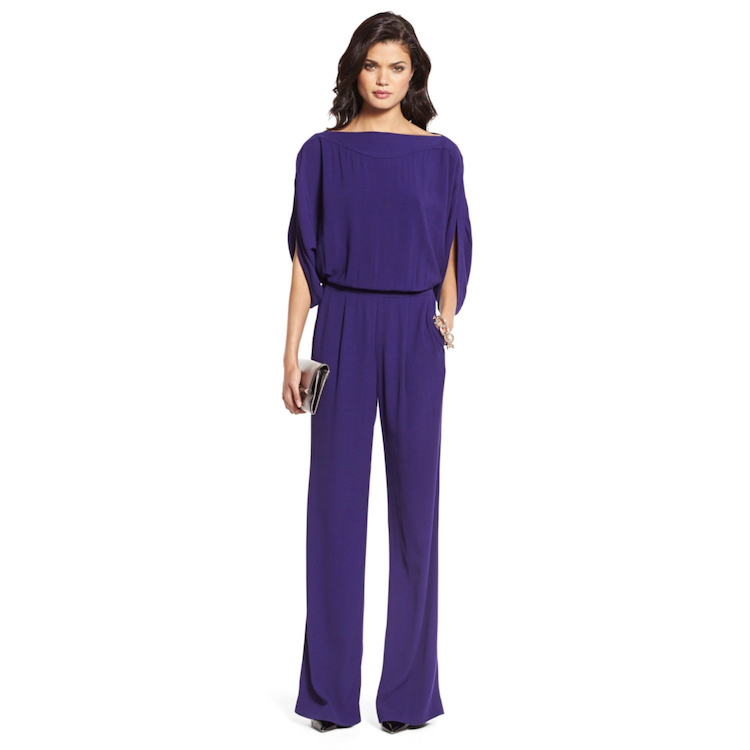 The dezi jumpsuit is effortless and chic. With a wide leg and slit dolman sleeves. Button closure at back neck and side zip. Side pockets. Full length. Fit is true to size.